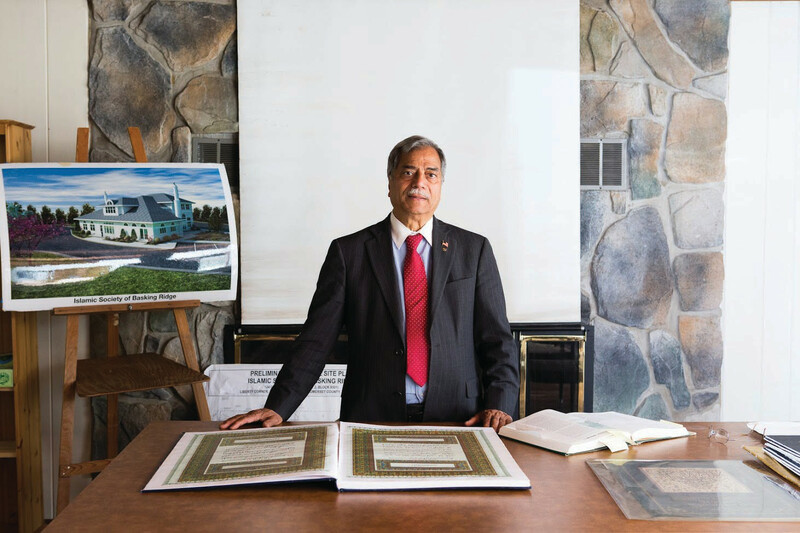 Mohammad Ali Chaudry, who first mooted the idea of building a permanent mosque, stands next to an artist’s rendering of the proposed mosque. A four-year-old battle between the Muslim community of Bernards Township in Somerset County, seeking to build a mosque, and the denial of permission by the township officials on parking space and other grounds, moved one step towards resolution after a judge ruled last week that the township’s denial on grounds of parking space issue was discriminatory and unconstitutional. The judge ruled that Bernards Township’s insistence that the proposed mosque have more parking spaces than churches or synagogues is unconstitutional. Although the ruling declares only the parking space issue as unconstitutional and discriminatory against the mosque, it effectively cripples the township’s case as the township’s parking ordinance allows requiring additional parking spaces without having to abide by any specific guidelines as to what constitutes sufficient off-street parking. “This is a landmark ruling interpreting the Religious Land Use and Institutionalized Persons Act that will have national impact in reaffirming that Townships cannot treat applicants differently based on their religion,” Adeel Mangi, lead counsel for the Islamic Society, told Desi Talk in an interview. In November last year, The Justice Department filed a lawsuit against Bernards Township, for denying zoning approval to allow the Islamic Society of Basking Ridge to build a mosque on a piece of land it owns in alleged violation of the Religious Land Use and Institutionalized Persons Act of 2000 (RLUIPA). 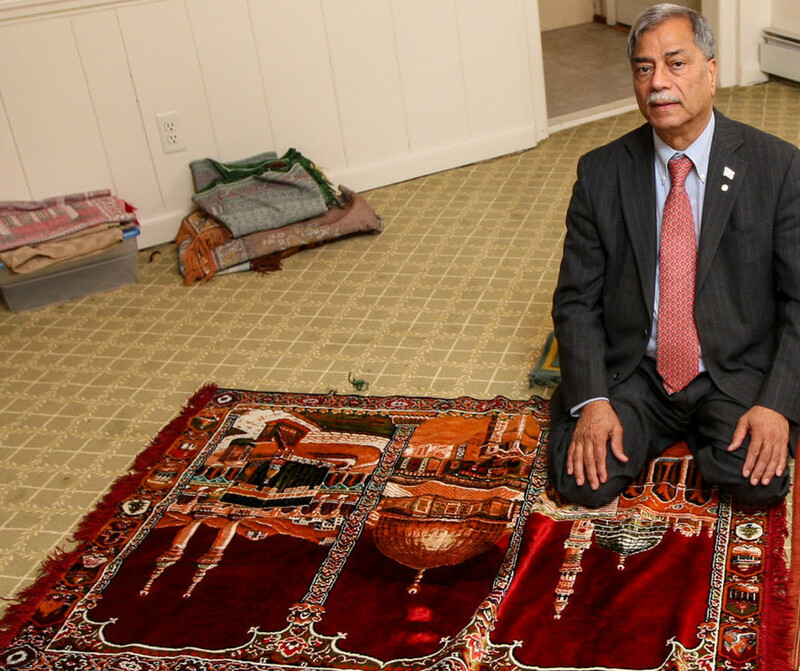 Since the process getting the mosque plan approved by the township began some four years ago, it was subject to 39 planning board meetings on one ground or the other before being finally rejected in December of 2015 which is when the mosque, represented by the Islamic Society of Baskin Ridge led by its former mayor, Mohammad Ali Chaudry, who is also president of the society, filed a federal lawsuit. The proposal to build the mosque was mooted in Nov. 2011 when Chaudry, a retired AT&T executive who has also served as the township’s mayor, decided with some friends to open a mosque in the township where he has lived for some 40 years and has been on its board of education and has led a task force to create the town’s community center. Despite persistent opposition by the township officials, Chaudry, a Tufts university economist who after retirement from AT&T now teaches at Rutgers, continued to fight the battle. 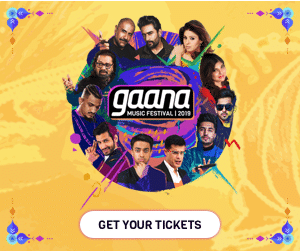 “I am basically an economist but I always have believed to fight for not just my own community but for the community at large,” Chaudry said in a brief interview. In oral arguments last month, township attorney Howard Mankoff denied the board applied different standards based on religion, saying it was instead based on parking needs, according to the court transcript. During questioning from the judge, Mankoff however, that a mosque is not considered a church under the township definition, adding that “they’re different because they have different needs,” according to the court documents. The judge also noted that the planning board here eagerly “embraced the flawed and pretextual arguments” of mosque components, who in this proceeding were highly motivated. Mangi, however, admitted that he judge has issued a ruling that deals with key land use issue in the case, but there are various secondary issues in the case that are still needed to be resolved. “This was a motion for partial judgment on the pleadings, which means the motion addressed part of the issues of the case, but not all of them. Parking was the issue for this motion and that was the main issue,” Mangi said. “In our view all the other issues listed as basis for denial (of the approval) depended in turn on the parking determination. With that having been ruled against the township, many of those other determinations will also be imperiled as a result,” Mangi said. In a statement released by Bernards Mayor Carol Bianchi, the township indicated it was considering its next step. “The Township vehemently disagrees with the court’s decision and awaits a full analysis of the 57-page decision by its attorneys, who only learned of the decision on New Year’s Day,” the NJ.Com quoted her as saying in the statement . “The township will consider how to best move forward including appealing the decision when ripe for appeal,” she said. While admitting that the battle is not over as yet, Mangi said that the society will wait and see till the issue is fully resolved.